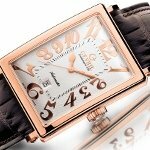 Gevril Group, founded by Swiss watchmaker Samuel Friedmann provides retailers with a selection of wholesale watches specially curated to meet the desires of their clientele, while at the same time providing seamless support, service and unique market positioning. Gevril Group carries many exquisitely designed and crafted luxury watches, Swiss watches and fashion watches, distributing and servicing historical watch brands like Gevril and Fortis, and maison brands, such as Roberto Cavalli by Franck Muller. Which type of watch is perfect for you? A guide to many different types of watches for men and women. Discover popular and unique chronographs, dive watches, fashion watches, Swiss watches, luxury watches and many other watch types. A clear, informative and illustrated glossary of watches and watch terms, such as types of watch bezels, cases, complications, movements, water resistance and Swiss made. Infusing old-age glamor with modern design, Gevril and GV2 watches continue to grow in esteem on the wrists of timepiece enthusiasts and celebrities worldwide. Explore the world of luxury and fashion watches and watch brands. Visit extraordinary Baselworld exhibits. 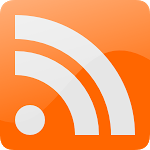 Stay up to date with the latest watch industry, retail and celebrity news. 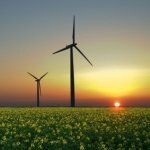 In an ever-changing business world, it is crucial to stay informed. 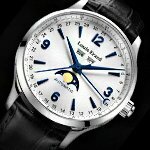 Here’s the latest news from the watch, fashion, luxury and retail industries. 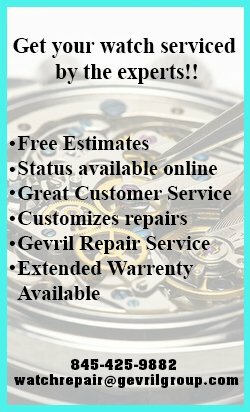 Gevril Group Watch Repair provides customers with unsurpassed, factory-level service for Fortis, Gevril, GV2, Eterna, Certus, Haemmer, Hector H, Haurex, Jean D’Eve, Jowissa and many other watch brands. 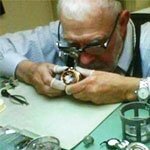 Our senior watchmakers are experienced in every type of watch repair from cleaning and regulation to water testing and rebuilding.